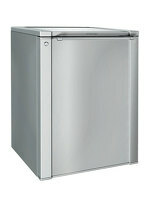 The UR200S by Framec comes in stainless steel. 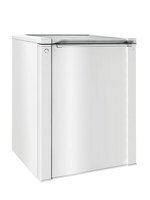 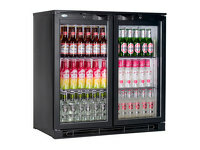 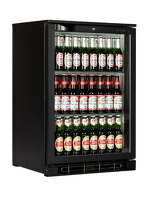 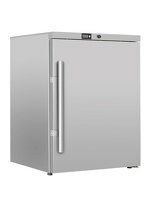 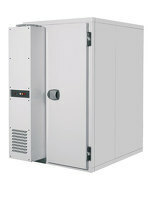 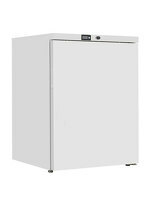 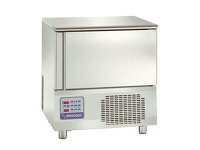 This undercounter refrigerator is perfect for professional business to store chilled goods for easy access. 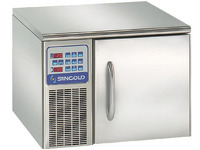 With fan assisted cooling and digital temperature display, this fully automatic fridge will suit any professional business in the food trade.